Thank you for your interest in Lake Country Montessori! Due to the techniques used in Montessori, we are able to enroll new children throughout the academic year. We admit students on a first come first served basis, in the event a program is full, we will admit based on the submitted application to the waiting list. If you are ready to apply, please click here. Children who are independent in their use of the toilet are considered for admission from the ages of 2.5 years to 6 years old. Additional considerations include the child’s ability to focus and concentrate, as well as whether the child has some measure of self-control and a willingness to listen. The child must demonstrate understanding through his or her use of language. For children who are steady on their feet between the ages of 18 months and 3 years old. Placement is at the discretion of the teacher. Children may progress into Children’s House during the year. Our admissions process includes a personal tour of the school, a completed application, a meeting with the parents, and the receipt of a contract. 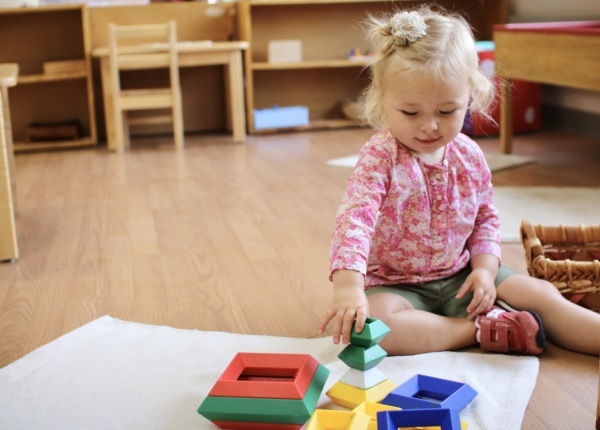 We will work closely with your family to answer any questions you may have, share information about the Montessori method of learning, and discuss how Lake Country Montessori will enhance your child’s lifelong love of learning. 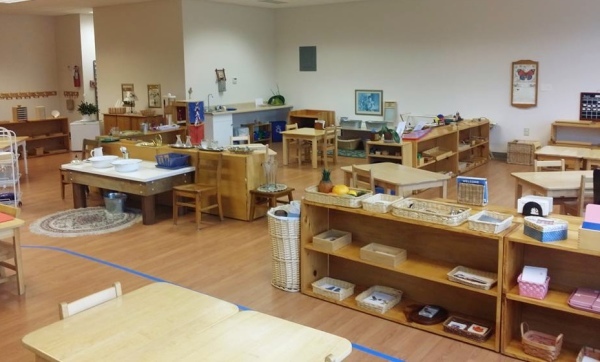 Application: Lake Country Montessori begins accepts applications year round. A $25 application fee is submitted with the completed application and is refunded if a contract is signed. Meeting with the parents: If parents have not already toured the school and met with a Board member or one of the LCM teachers, we will contact you to discuss Lake Country Montessori and the Montessori philosophy of education and arrange a meeting at our school. We request both/all parents/guardians be in attendance, if possible. The tour and meeting are designed to ensure that all adults involved share a common understanding about Montessori education and are willing to work together in service of the child. Most visits take about 30 minutes. Receipt of Contract: If your child is accepted, you will receive an acceptance packet in the mail, which will contain an Enrollment Contract. Parents review and sign the contract and then return it to the school. You will then receive a signed copy of your Enrollment Contract. The cost of tuition is a legitimate concern for parents seeking a Montessori education for their children. We understand the sacrifices that many of our families make to send their children to our school. That is why we strive to provide the best Montessori education with affordable tuition and offer Scholarships. for more information please contact us. If you are ready, we invite you to submit an Application for Admission. Once we have received your application, we will contact you to discuss the next steps and answer any questions you may have. We look forward to meeting you and your child! Applications are reviewed in the order in which they are received. 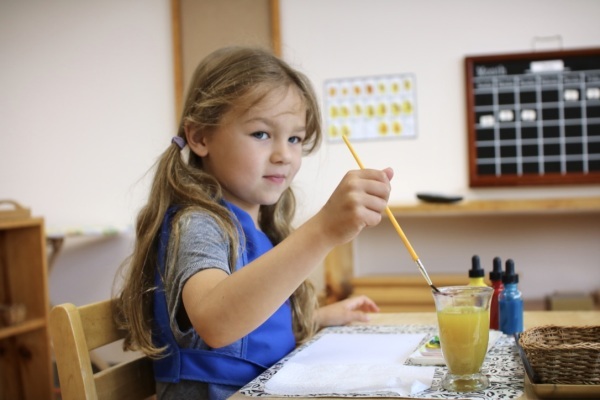 All admission decisions are made at the complete discretion of the Lake Country Montessori Board and staff. 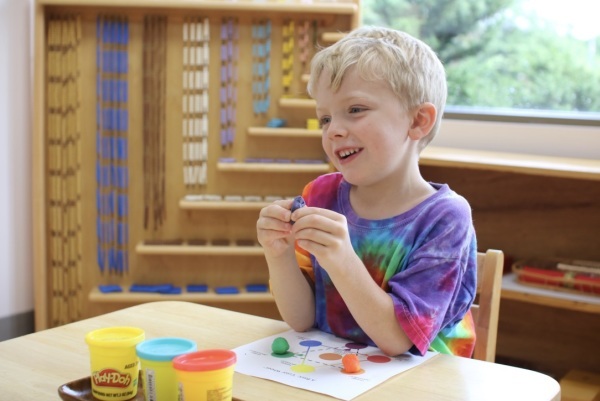 Lake Country Montessori does not discriminate on the basis of race, religion, gender, sexual orientation, disability, ethnicity, national origin, cultural heritage, political beliefs or family style in its admissions process or in the administration of any of our programs.